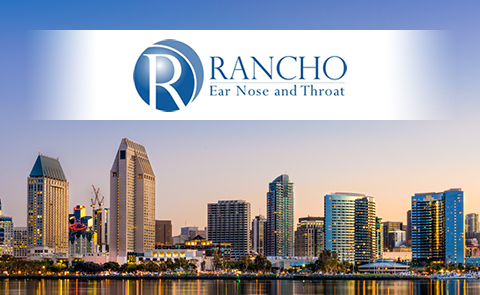 At Rancho Ear, Nose and Throat in San Diego we dedicate ourselves to you and your families care. Dr. Ashish Wadhwa and Dr. Jennifer MacEwan, board certified Otolaryngologists, believe the doctor/patient relationship should actually be a relationship. This is apparent in every aspect of our practice from scheduling appointments, refilling prescriptions, working with our nursing staff and answering questions about insurance and statements. We guide our patients through the entire process, whether they need help scheduling diagnostic labs, images, procedures or surgeries. Our staff works as a team to enhance the overall patient experience. We were one of the earliest practices in San Diego to adopt electronic medical records, and have been using it since 2007, as we believe in the efficiencies created by using EMR in our practice and the time it allows us to focus on our patients. 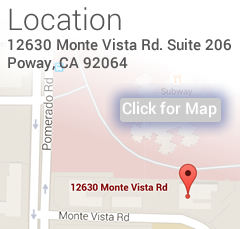 Rancho Ear, Nose & Throat provides comprehensive otolaryngology care to pediatric and adult patients. Our ENTs specialize in the medical and surgical treatment of head and neck disorders, perform facial reconstructive and cosmetic procedures, treat voice and swallowing disorders, as well as offer allergy testing and treatment. 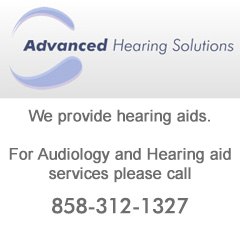 Our practice provides full Audiology services including hearing testing, hearing devices and hearing protection products. If you are experiencing certain symptoms such as sinus pain or pressure, dizziness, hearing loss, ear pain, sore throats, or any other ENT related issue, please contact us — we can help! 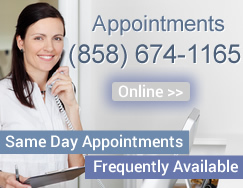 We often have same-day appointments available. Contact us today.